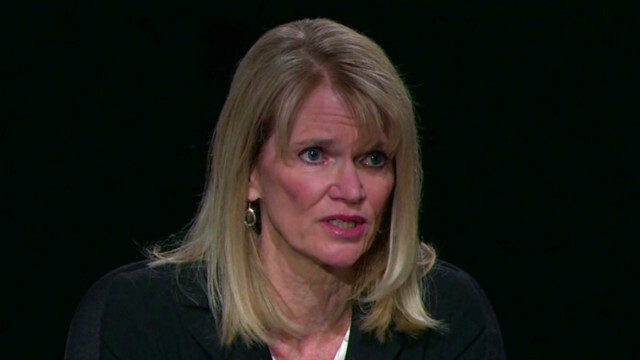 Anita Rahman says Martha Raddatz's question about faith and abortion was on target. Editor's note: Anika Rahman is president and chief executive of the Ms. Foundation for Women. (CNN) - After Thursday's vice presidential debate, MSNBC's Lawrence O'Donnell was emphatic that moderator Martha Raddatz's question about the role of the candidates' faith in their positions on abortion had "absolutely no business in a government that has a separation of church and state." In the now-famous words of Vice President Joe Biden, "That's a bunch of malarkey." All of us are guided by an internal code of morality, whether it is dictated by religion or by personal responsibility to humankind. Both Rep. Paul Ryan and Biden were explicit that their faith informs all of their decision-making, and that includes issues related to a woman's body. While abortion is often framed as a matter of rights (with many women supporting it merely on principle rather than personal necessity), its implications for women go far beyond the mere theoretical. Erin Burnett is trying to corner the Romney campaign into where Romney stands on abortion and that he has changed his stance over the years.....Who hasn't changed their stance as time goes on, events in our lives happen, and things happen to change our minds about things. I CERTAINLY have views I see differently than I did 10 years ago!!! This is not something unusual!! I wonder of there are any long term effects of a population that loses around a million viable offspring every year compare to populations that don't.